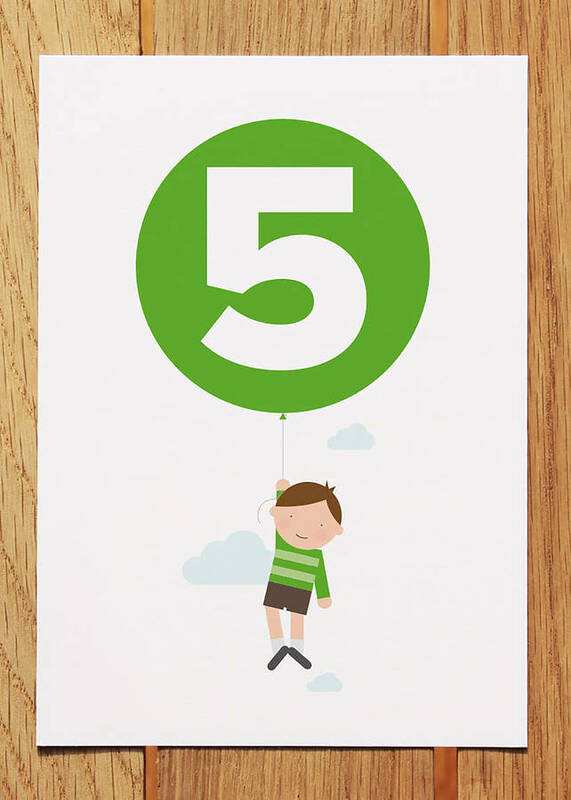 New from Showler and Showler is our 5 today boy with balloon birthday card. 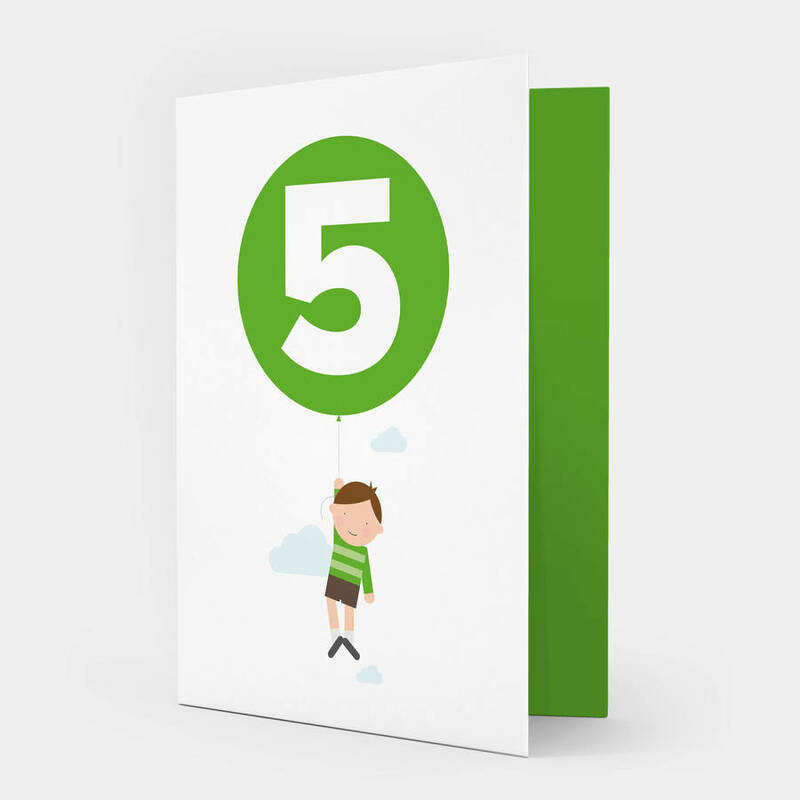 Here's the perfect card to celebrate your little boy's fifth birthday. The inside of the card is coloured green and left blank for your own message. 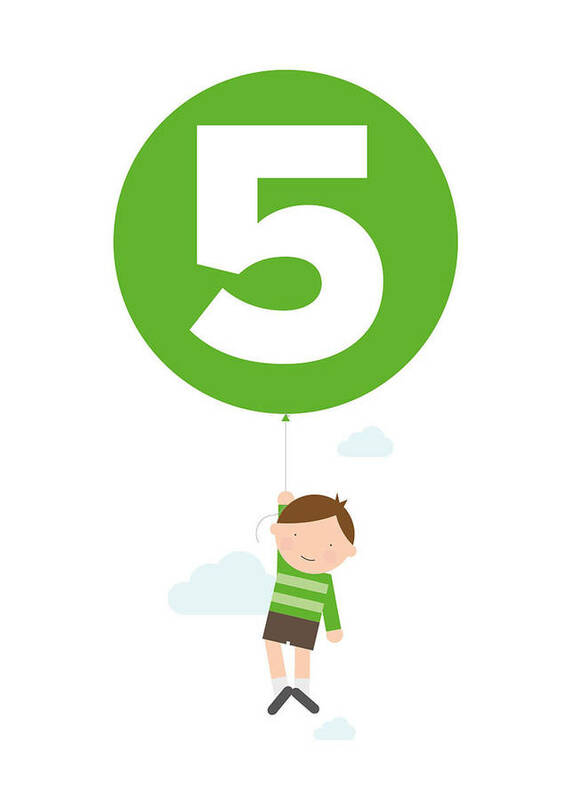 Our 5 today boy with balloon card is also available for girls too and ages 1, 2, 3 and 4.